Featured now at Alaska Dinner Factory! We'll assemble and deliver your meals to your house!! Click here for Delivery Club info! 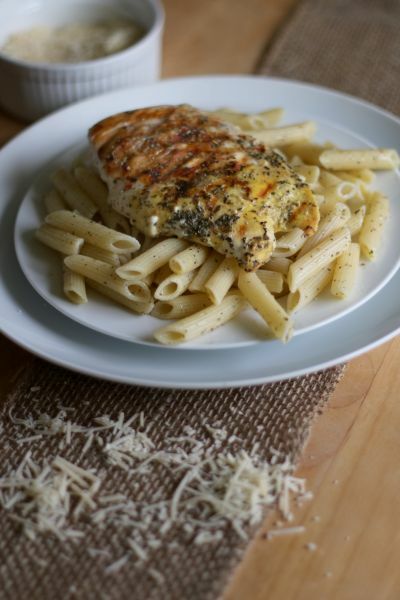 We Bring Dinner to You - A New Way to Get a Home-Cooked Meal! We plan, shop, chop, clean, assemble & deliver - You cook & enjoy! Stop by our retail location at 5905 Lake Otis Parkway (Lake Otis and Dowling). Grab just a couple of meals, shop for an ill or overwhelmed friend, or pickup dinner for tonight with our Fresh Meal of the Week or Alaska Fresh dinners. Our selections are amazing and change throughout the week as more items are made. Save a TON of time and $8.99 on this meal alone by signing up for Delivery Club! Check out our location and hours. No more menu planning, grocery shopping, chopping, dicing, food preparation, or cleanup! Imagine coming home to a great meal without all of the preparation and cleanup. Alaska Dinner Factory is a meal prep kitchen in Anchorage that helps you spend less time preparing dinner each night, so you can spend more time with your family. No more impulse purchases on those last minute trips to the grocery store. No more waste from expiring ingredients. Forget fast food and high calorie restaurants - we're a healtier, less expensive option. When you hear the dreaded question "What's for Dinner tonight," you've got a great answer. 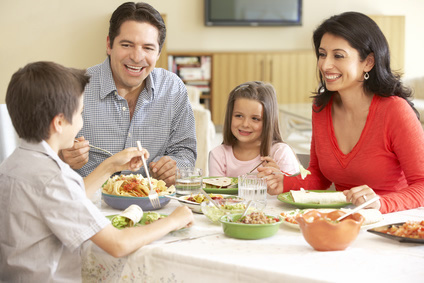 Serve a nutritious home-cooked meal and spend more time with your family! Our store is located at 5905 Lake Otis Parkway (Lake Otis and Dowling) in Anchorage, AK 99507. Come in today!